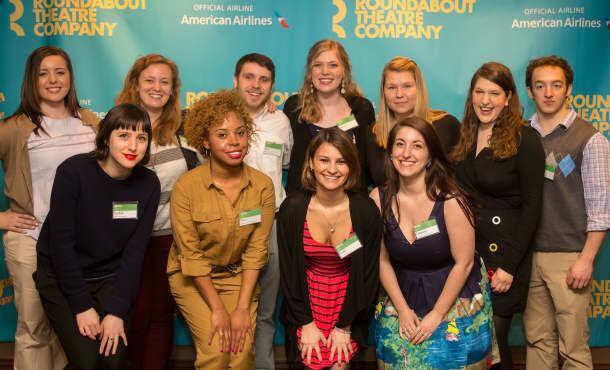 Roundabout fosters the next generation of dynamic theatre professionals through Career and Workforce development programs. 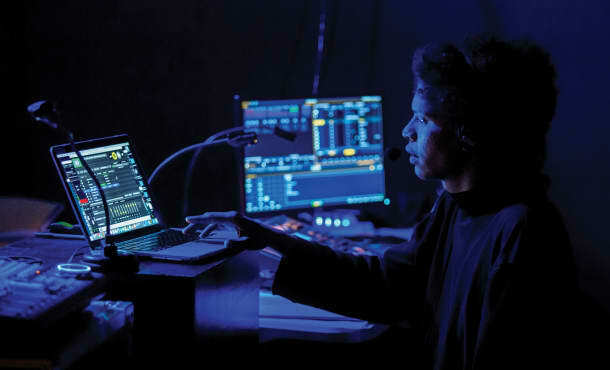 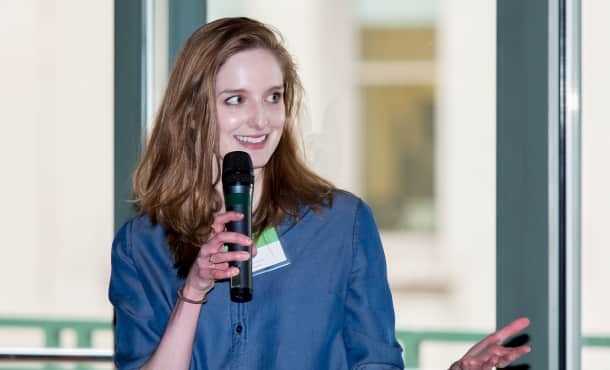 A training program, developed in partnership with the International Alliance of Theatrical Stage Employees, for 18–24 year-olds, in backstage careers. 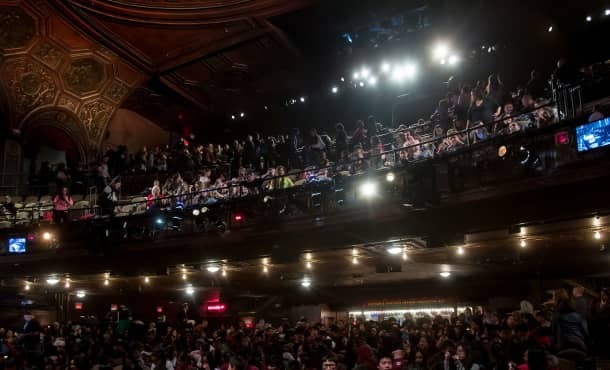 Summer opportunities for aspiring theatre administrators with weekly wrap-around programming. 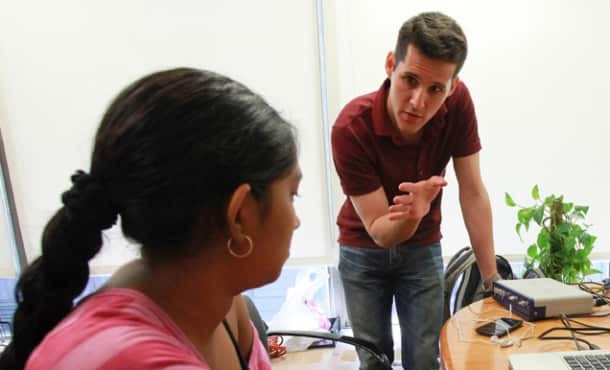 Available to help offset the cost of housing and transportation for early career professionals in Roundabout’s Intern and Apprentice programming.